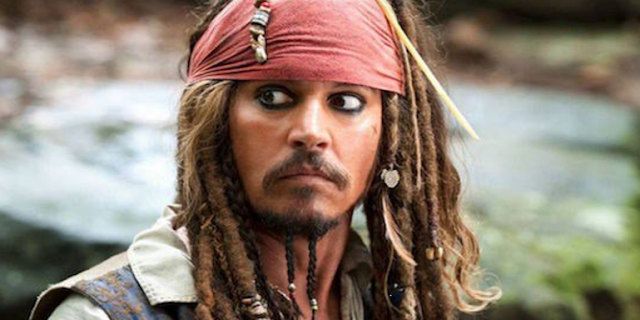 All-time favourite Johnny Depp appeared as Captain Jack Sparrow in five parts of the famous Pirates of the Caribbean won’t be returning to the franchise. 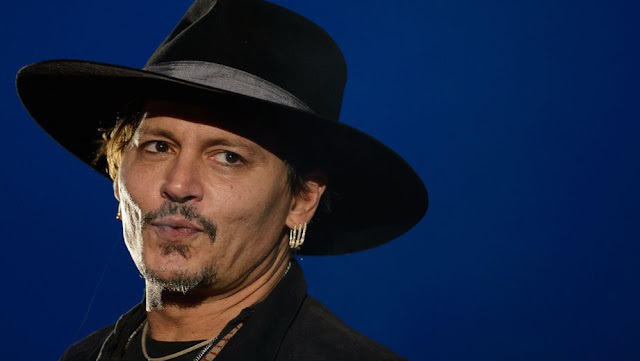 Depp has played the character in all the five films for the last 15 years but sadly the actor not likely to return. Yesterday, Disney officially contacted Deadpool writers Rhett Reese and Paul Wernick to write a script for the franchise reboot. Additionally, the last part of the film didn’t work quite well as it was the lowest earning film for the franchise. Also, the actor is facing difficulties battling financial issues and personal problems.